At the beginning of April, NH Hotels officially launched its new brand, NH Collection, in the Netherlands with the re-opening of three re-branded Amsterdam hotels in one day: the Doelen, Barbizon Palace and its flagship hotel, the Krasnapolsky. 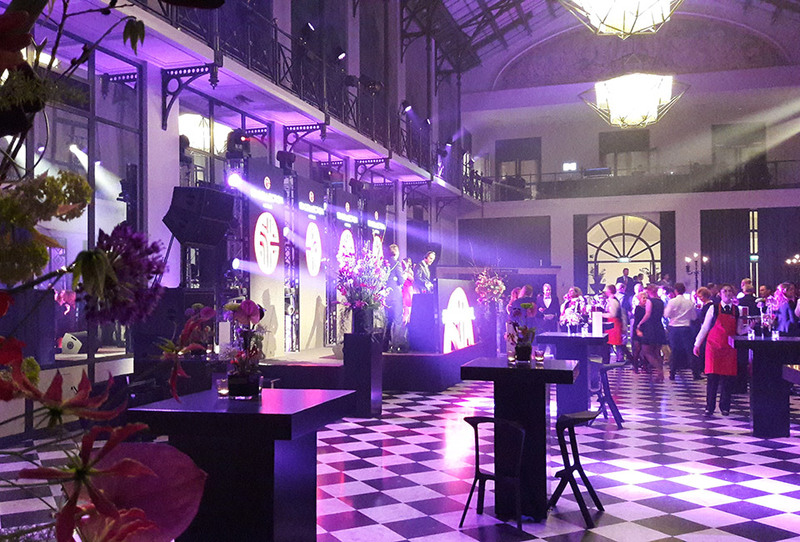 The re-opening of three of the twelve Amsterdam hotels in the NH Hotel Group on Thursday 7 April was the official launch of the upper-upscale NH Collection brand in the Netherlands. 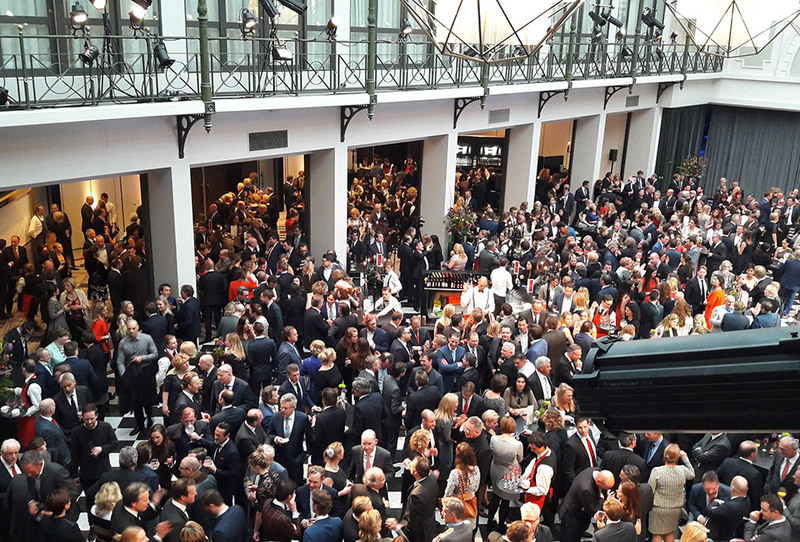 The opening event took place in the Krasnapolsky Hotel. As the Krasnapolsky’s audio-visual partner, ACS took care of all the audio-visual requirements across several different rooms for the opening. ACS built a stage for a DJ, singer and saxophonist in the Wintertuin using LED tiles. 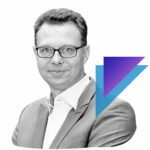 The content was specially made to complement the hotel’s particular lay-out. A countdown timer brought the public to the Grand Ballroom for the opening ceremony. ACS also used rear projection spanning the entire stage opening. The result was stunning as the frame around the stage opening made it look as though the public were looking through an enormous flat screen. 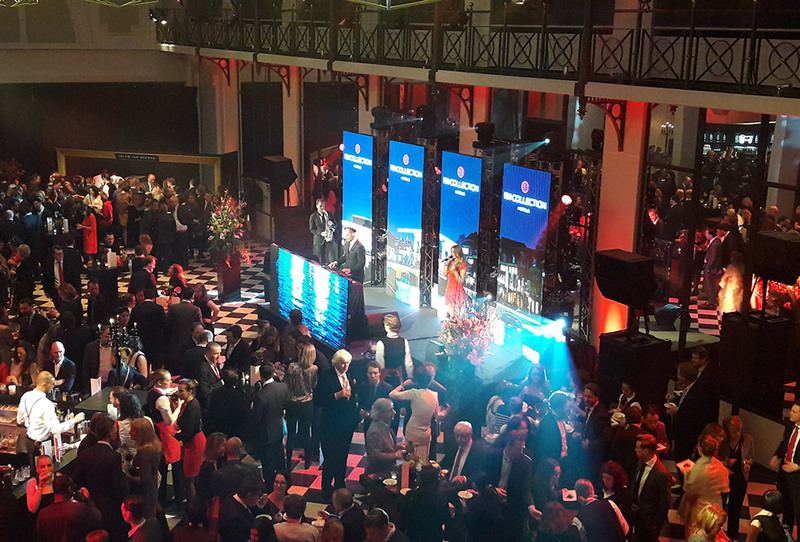 The special film with light and other special effects was followed by a celebratory toast that included the CEO of the NH Hotel Group, Federico Gonzáles Tejera, and the Managing Director of the Krasnapolsky, Herman Klok. Then there was an optional tour of some of the hotel’s venues and rooms. 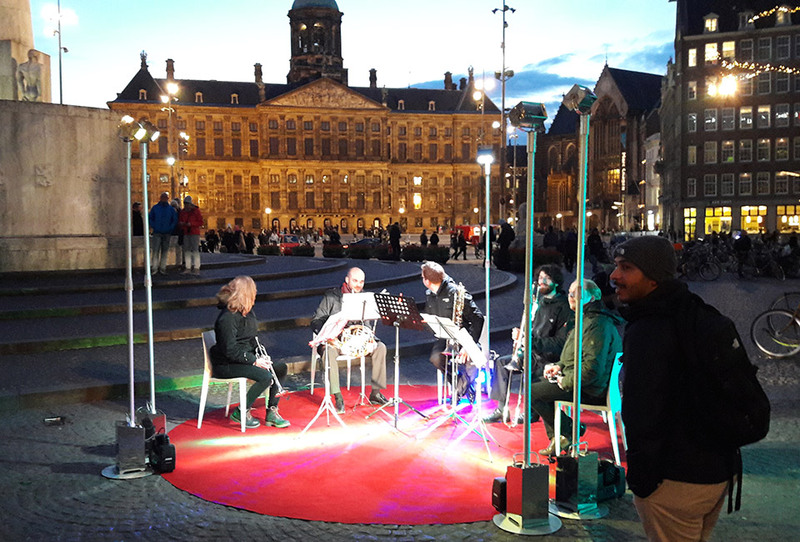 We also had a surprise in store for those visiting the Royal Suite – the visitors could direct a group of musicians on Dam Square from the suite. At twilight a group of musicians were lit up to create a magical atmosphere. These lights ran on LEDs and batteries. After that, there was special lighting for the inevitable press wall and sound for the after party. All in all, it was a highly enjoyable event that came about through good collaboration. We would like to congratulate the NH Collection Grand Hotel Krasnapolsky with its fabulous new appearance!